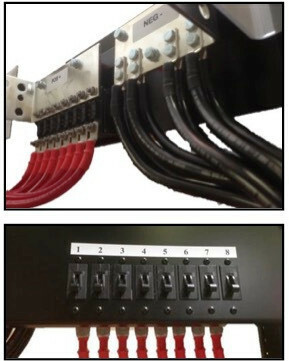 Carber Power can provide full reserve systems to provide backup power for your DC powered equipment. 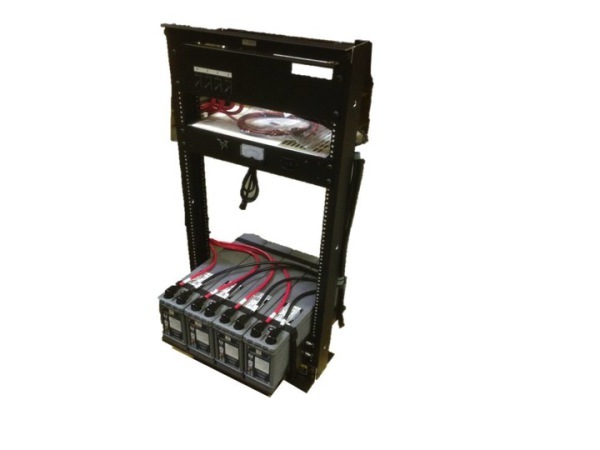 Available in standard 19 and 23 inch relay rack configurations, these modular units are adaptable to your run-times and power level needs. Using batteries with a 10 year design, these robust systems are designed to provide reliable power backup to match the life of your electronic systems.